Karl Buys Houses/Russ Lyon Sotheby's International is a real estate solutions company based out of Tucson. We’re a locally owned business and focus on helping homeowners like you find solutions for your problem whether you’re going through a foreclosure, can’t sell your property, or just need to sell their house for all kinds of reasons. As a Realtor, I am able to help you with your cash offer, or more! Being in the real estate business for over 21 years, I have seen it all. 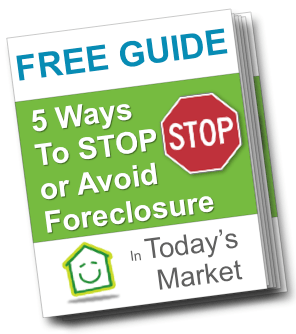 As an REO (Bank Foreclosure Specialist) Agent, I have worked with some of the biggest banks in the country handling their assets as well as foreclosures. I’ve personally invested and have the resources you need to dispose of your problem property.